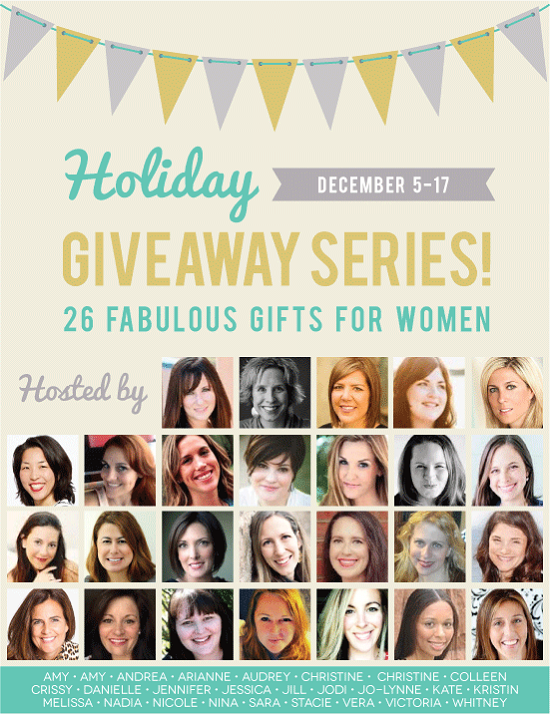 WIN: $100 Gap Gift Card, Vaseline Spray & Go Moisturizer + 25 More Giveaways! I would use it to buy my daughter some new winter clothes! 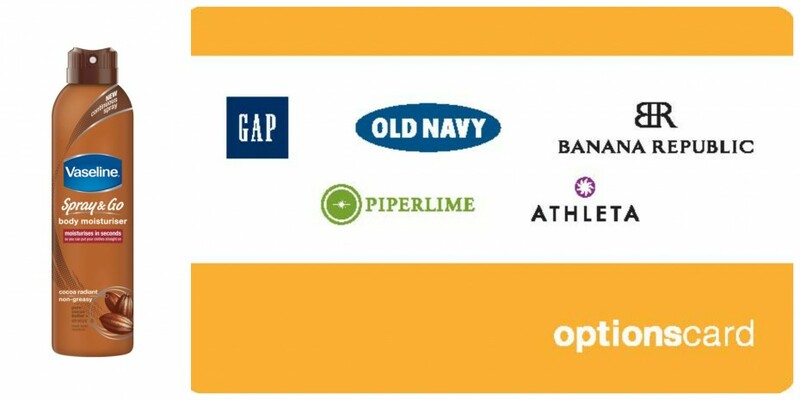 I have my eye on some tops at Gap and a couple pair of boots at Piperlime. I would get one of my friends who’s getting married some new clothes!! I would use it on my 40th birthday party! Thanks for the giveaway…sweaters & jeans for my daughter. I’d use this for clothes! Is it wrong that I am most excited for the chance to win the Vaseline body moisturizer? I LOVE that stuff!! Have already went through a couple bottles! I would buy more winter clothes for my son. I have battled and beat horrible anxiety for the past 3 years and am now unfortunately super thin…but super I am super excited to start my new job for the State of Oregon ðŸ™‚ I would use this to buy new work attire since due to weight loss, nothing fits me.